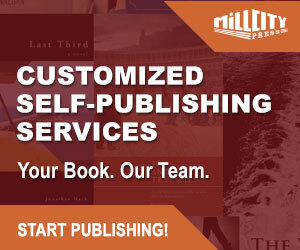 Eprint is a printer and offer author solution services for authors who want to self-publish. The company is based in Blanchardstown, Dublin, Ireland and has been in business for 14 years. Eprint support their own on line bookstore and feature several tiles on the main webpage. What struck me quickly about a company who offer print solutions was the lack of definition and resolution to the images of books on the website. Some of the images are poor and that is never a good sign to start with. The website of any company trading and advertising on line is their own shop window and the place where a company makes its first impression. “Eprint limited is located in Blanchardstown, Dublin 15, Ireland. We are an Irish company providing an all- inclusive print & self-publishing service to the public, allowing your book to be produced, sold online and distributed, with royalty payments made to you. According to company director, Barry O’Brien. Authors should note that Eprint is not a publisher offering print on demand author solutions—it is a print solutions company. While the company will assist, guide and advise an author on their book, it will not provide editing or manuscript evaluation services. The company will produce your printed book in a variety of bindings and sizes; make it available for purchase at on line retailers, but it is not in business to market an author’s book. 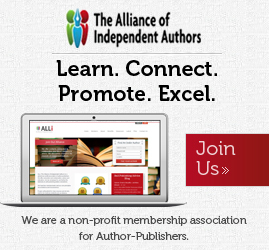 This is reflected in the fact that the self publishing service is relatively recent and the company has just three books listed under Eprint on Amazon, though many authors now approach author solutions companies with their own ISBN’s. For 20% of the retail price of a book, Eprint will list the book on their website and process orders and effect payment and distribution of copies worldwide. For orders in excess of 100 books, the company will design and supply posters and bookmarks free of charge for an author to aid the marketing and promotion of the author’s book. Authors considering using Eprint should contact the company detailing their book project and request a quotation as not prices or examples are provided on their website. 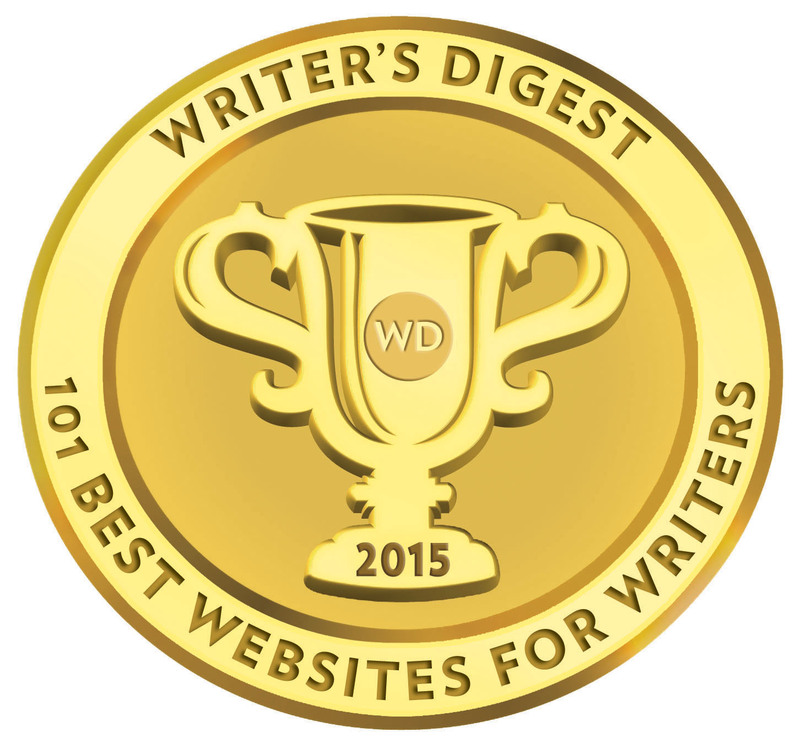 Authors should also request details of their royalty payments.